Ask any mobile game publisher and they’ll tell you the same thing: this industry moves fast. New trends like the rise of hyper-casual can have an earth-shattering impact overnight, and it’s the responsibility of publishers to stay up to date on how space is evolving. That means keeping a close eye on mergers and acquisitions, technologies, monetization practices, design trends, relevant legislation, and the myriad of other factors that make up the sophisticated world of mobile games. It’s no small feat, especially when you’ve got games to make and a business to run! PocketGamer.biz The definitive mobile gaming trade publication, PG.biz brings together insights from industry thought leaders and top-of-class reporting to deliver a comprehensive market overview worthy of daily reading. Their product deep dives, detailed features, and engaging video content make up one of the most exhaustive and valuable collections of trade editorial available to mobile game publishers anywhere on the web. Their uniquely well-versed writing staff also stay on top of the M&A beat, allowing professionals to navigate the industry intelligently during their career growth efforts. 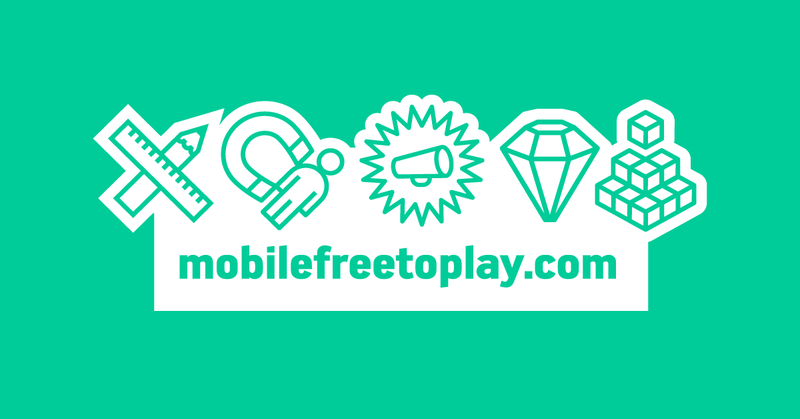 Mobile Free To Play The publishing wing of free to play game design consulting duo Adam Telfer and Tom Kinniburgh, Mobile Free To Play is a hub of evergreen and topical content for mobile game publishers. Their Free To Play Bible aggregates top-tier educational content from all corners of the web to provide a comprehensive curriculum for anyone looking to take their first steps into the industry. Their detailed essays and industry commentary are intuitively categorized, and while they’re just getting started with content development, they’ve already managed to set a high bar when it comes to quality. Definitely worth keeping an eye on. One of the oldest and most insightful publications for mobile game publishers, Deconstructor of Fun bills itself as an outlet that “breaks down successful free-to-play games in search of what makes them fun - or not.” We’ve included DoF in previous articles, citing them as one of the 5 best resources for learning about hyper-casual game development, and with good reason. The site’s authors draw from frontline experience at the world’s top F2P publishing houses, including Rovio, Supercell, Zynga and more. Their articles regularly take a critical eye to up-and-coming titles, dissecting them to help readers better understand their success. A must-read for any publisher looking for a keen competitive advantage. 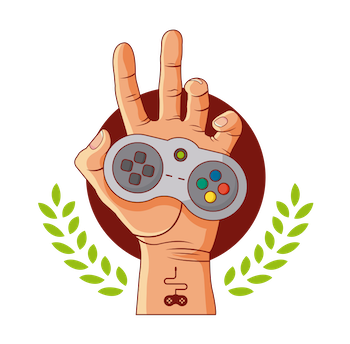 The granddaddy of games industry publications, Gamasutra’s dedicated mobile category includes a steady stream of corporate news and community analysis from the site’s dedicated readership working in mobile. As a community blogging platform, Gamasutra’s editors surface the best industry content by contributors to create a high-quality collection of thought leadership, knowledge sharing, and insight from the frontline games industry professionals. Their detailed job board also offers a diverse array of opportunities for those looking to take the next step in their career. GamesIndustry.biz/Mobile Another leading trade outlet, the team at gamesindustry.biz offers arguably the best coverage of the games industry’s rapidly shifting corporate landscape. Articles include detailed breakdowns of major product milestones and potentially trend-setting successes from the mobile industry’s most effective movers and shakers. A must-read for executives, financiers, and business leaders looking to strategically navigate the market. Make a habit of checking these publications for the latest updates, and you’ll enjoy a competitive edge that few of your peers will be able to match. 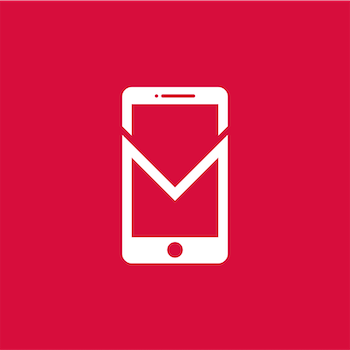 And of course, don’t forget to keep up with us at the Tenjin blog, where we regularly publish insights into the world of mobile growth marketing for game publishers. Happy reading!